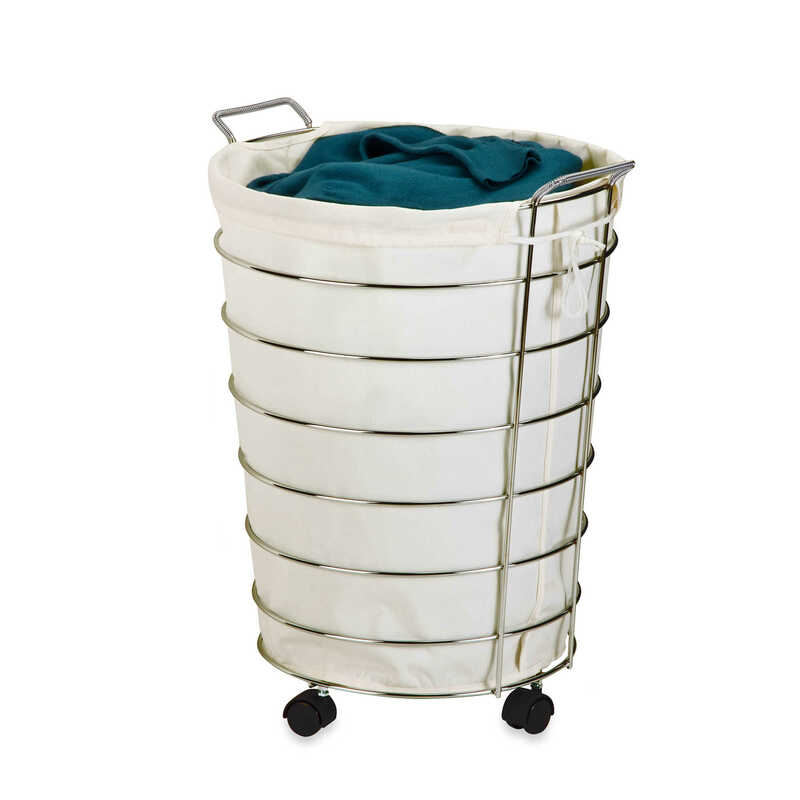 Dropping your dirty clothes elsewhere is nothing good to make the house tidy and well organized. 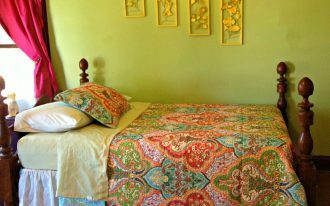 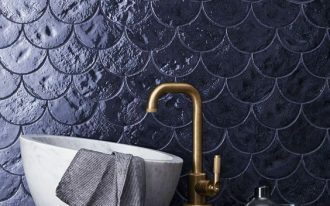 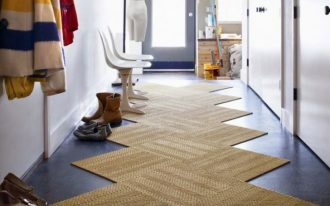 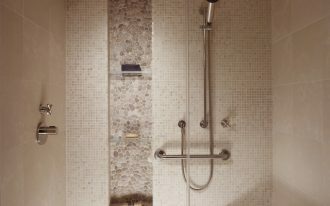 It makes the home stuffy, dirty and far from well maintained interior. 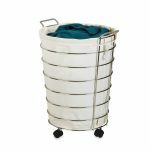 To do well with your laundry room, you need a storage which is able to help you organizing the dirty linen and of course portable! 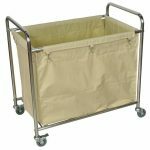 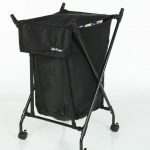 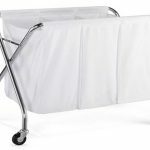 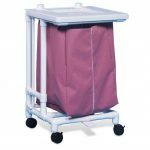 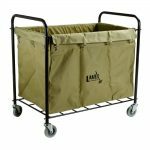 A hamper with wheels is a stuff that is highly recommended for you to have easier laundry organizer! 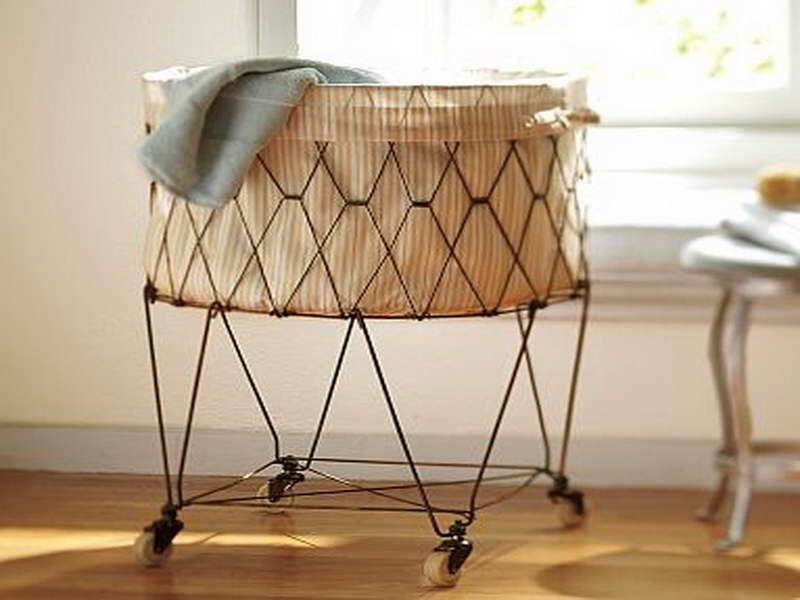 Choosing the one in drum shape is a good idea. 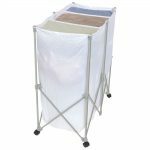 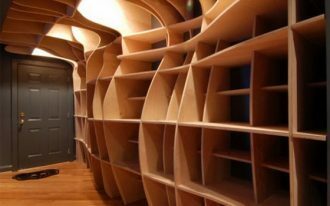 with its tall size is possible to store plenty of dirty clothes. 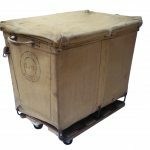 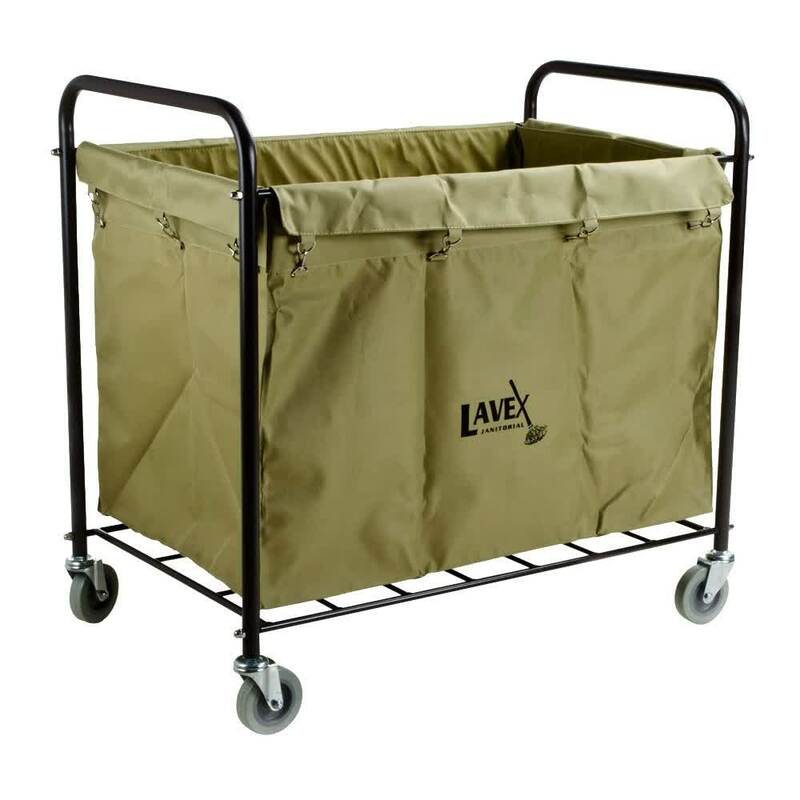 The dirt will be saved well inside with the firm wire frame applied to the hamper drum, and the wheels will help you to move it here and there with ease! 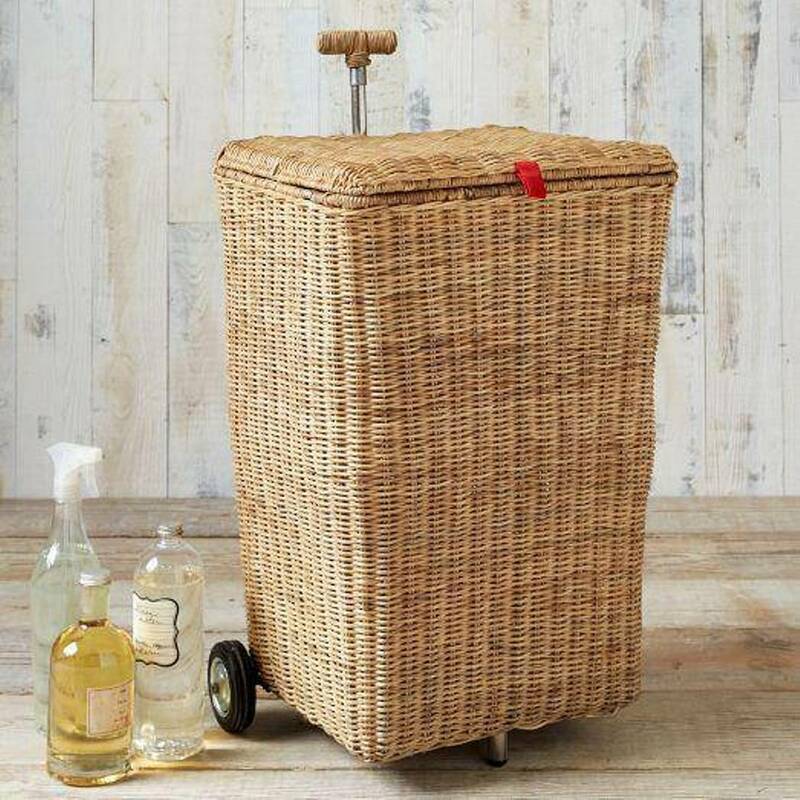 Another hamper design belongs to traditional one with its beige tone made of rattan. 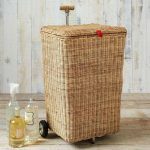 If the previous design has no cover, now it comes with a cover which is made from rattan too. 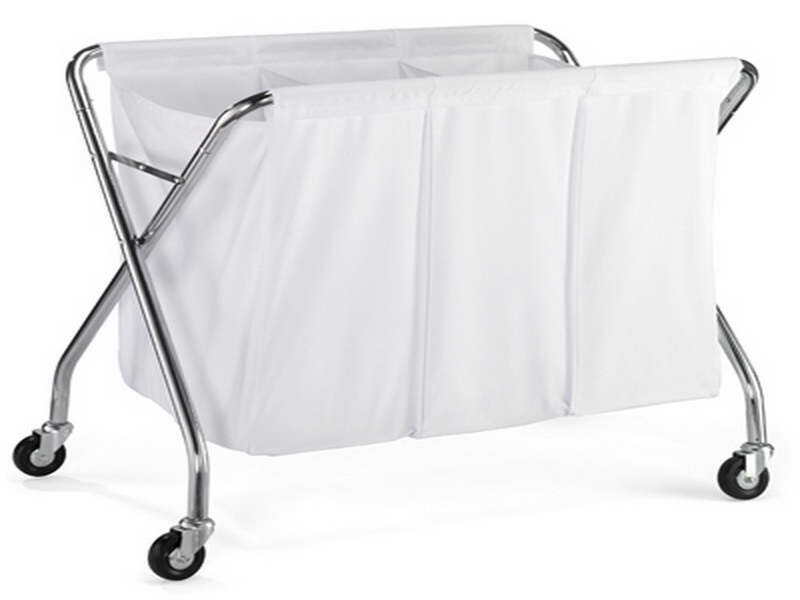 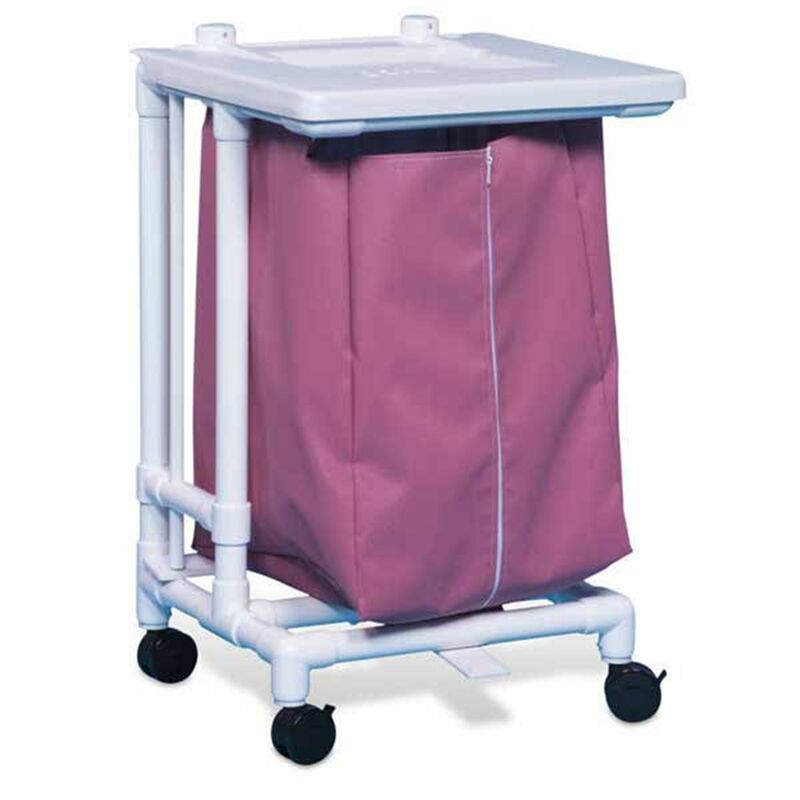 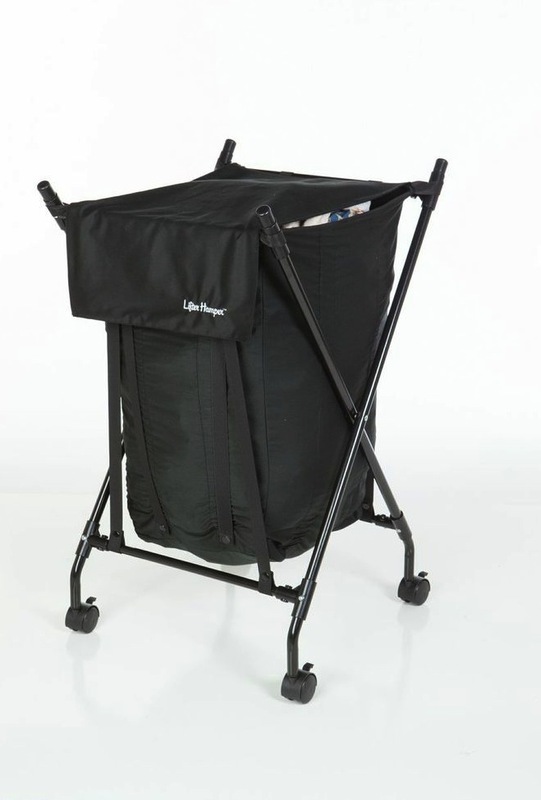 Together with the wheels added, a stick on the back is meant to push the hamper comfortably and easily. 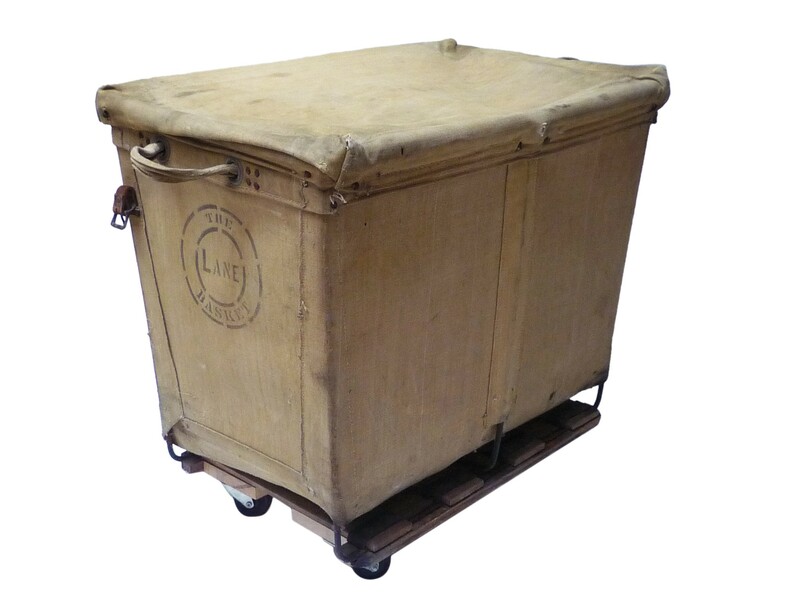 Then, an elegant green hamper with wheels tries to give refreshment with new color and design. 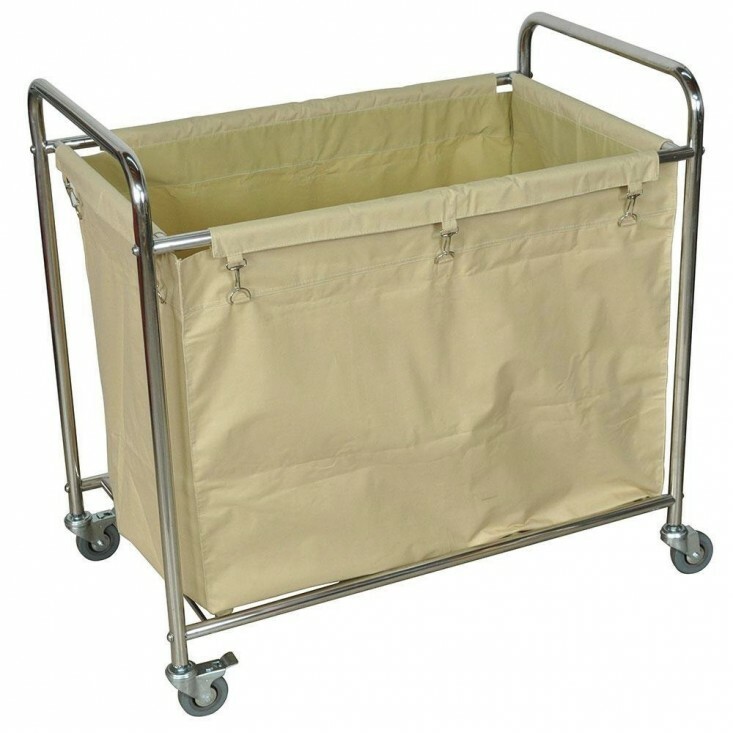 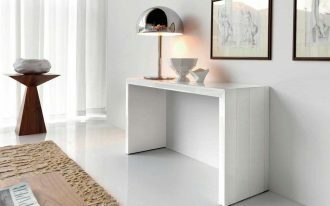 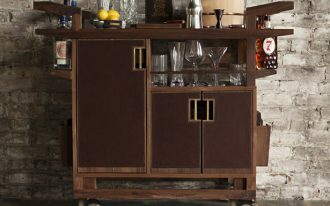 with iths strong metal frame and legs, it is supposed to be a modular design that you can change the green hamper with another one. 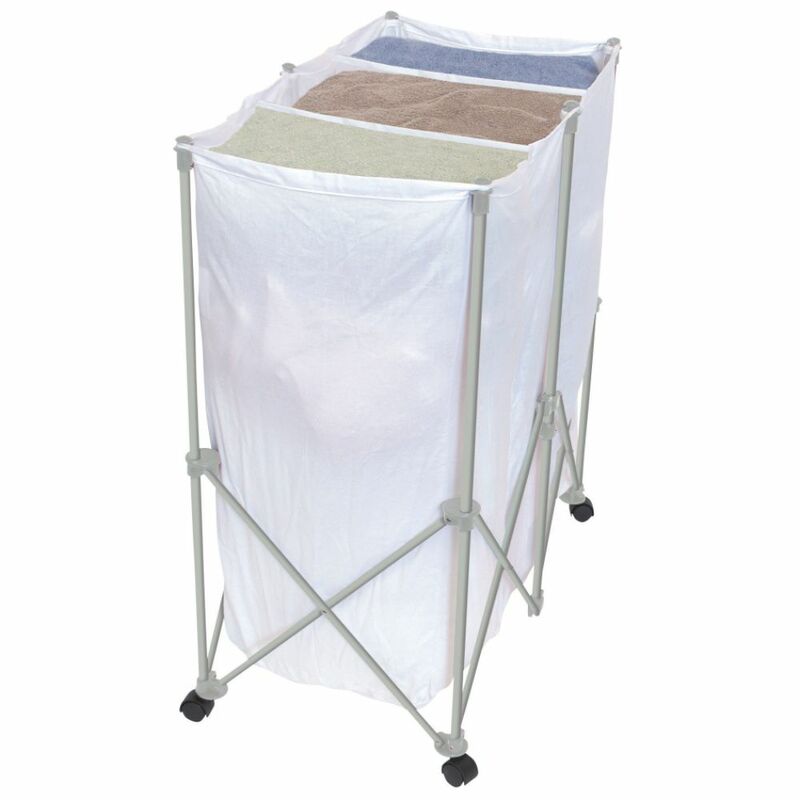 With its large size, dropping so many clothes here is no problem! 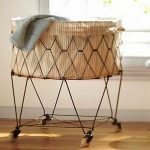 A three in one hamper design is a cool idea that gives different sections for different type of clothing like jeans, tshirt, or even underwear. 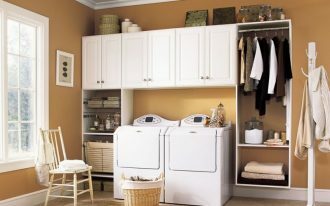 It eases you to spare the clothing while washing!